If you are resident in the UK You could be eligible! An individual learning account (ILA) offers the opportunity to improve your prospects for a better working future. 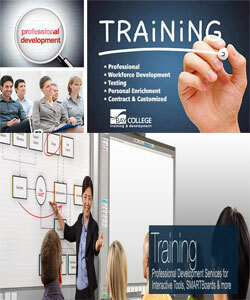 It’s your chance to improve, update, or gain new skills, knowledge and qualifications. If you agree to spend at least � sterling of your own money within a 15 month period, your local Training and Enterprise Council or Chamber of Commerce, Training and Enterprise (TEC/CCTE) will contribute a further �0 in vouchers (subject to eligibility and availability). You can receive learning account vouchers if you are over 18, employed, or not working and not claiming any type of benefit, or not working and claiming a benefit other than Job Seeker’s Allowance. Also people working in small companies. People with no or low qualifications. People returning to the labour market. People wanting to learn skills in areas of national or local skill shortages. Contact your local TEC or CCTE for further details, or visit the DFEE Life Long Learning site.